Although there is no doubt that men often excel in mathematically challenging fields, there has been little research to support the fact that women cannot excel in them too. The following 10 famous females who have proved that gender differences in stereotypically male-oriented subjects like math are but only a matter of preference not ability. 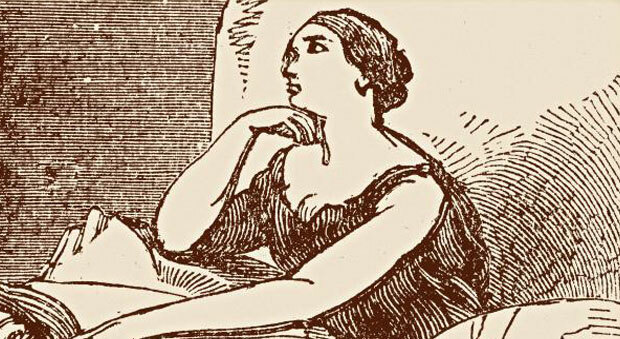 Her brilliance in astronomy, philosophy and mathematics made Hypatia the first and last greatest female thinker of ancient Alexandria located in Egypt. She worked on several researches most significant of which included her commentaries on the Greek text-book, Arithmetica and On the Conics of Apollonius. She is remembered especially for her detailed description of the early hydrometer. 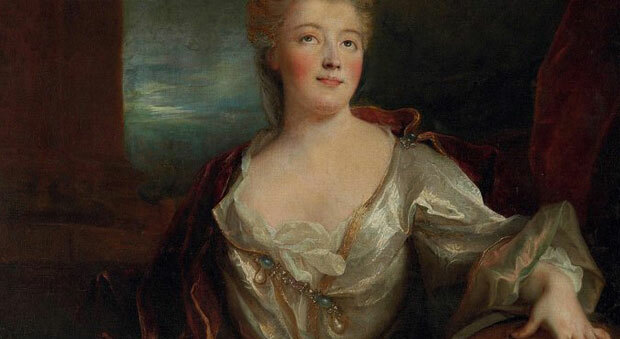 A French physicist, mathematician and writer during the Enlightenment era in Europe, Émilie was lucky to have received a degree at a time when women were not given the luxury of higher studies. In 1740, Châtelet published a book on philosophy and science called Institutions de Physique and later translated and commented on Newton’s Principia Mathematica which is its best known translation. 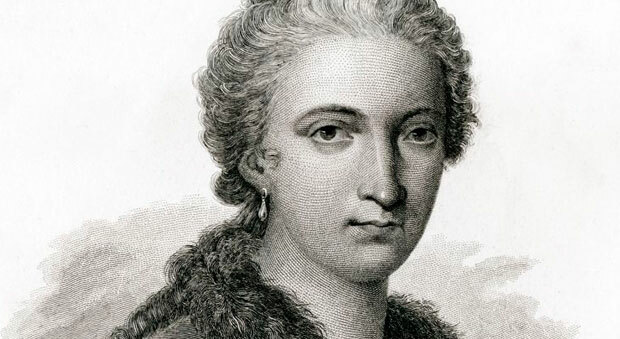 Maria Agnesi was an Italian philosopher and mathematician, most known for being the first female to be appointed as a mathematics professor and to write a book on math that still survives, that is: Analytical Institutions for the Use of Italian Youth in English. Another pioneering contribution was the Witch of Agnesi- a curve that she wrote the equation for. 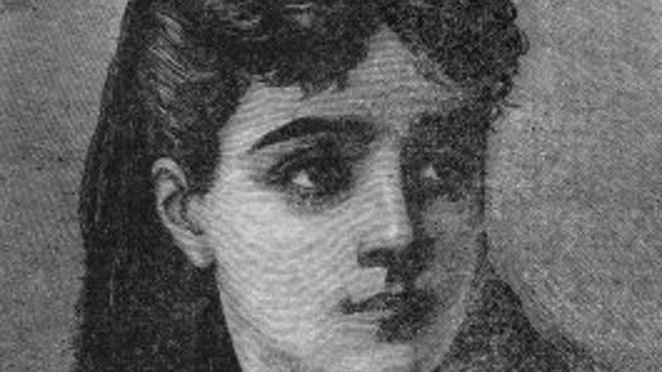 Sophie Germain’s paper on elasticity theory made her the first woman to be awarded from the Paris Academy of Sciences in 1816 and first unmarried woman to attend sessions at the Academy of Sciences and the Instit de France. She was also a major contributor in proving Fermat’s Last Theorem. 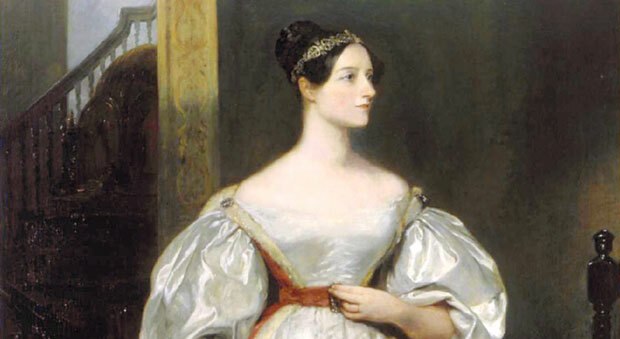 When asked to translate the memoir of Charles Babbage, the Analytical Engine, Lovelace went ahead and added her own comments and notes about a method of calculating a sequence of Bernoulli numbers: what is today known as the world’s first ever computer program subsequently making Lovelace renowned as the world’s first computer programmer. Russian by birth, Kovalevskaya’s biggest achievement was becoming the first woman in Europe to receive full professorship at the University of Stockholm. 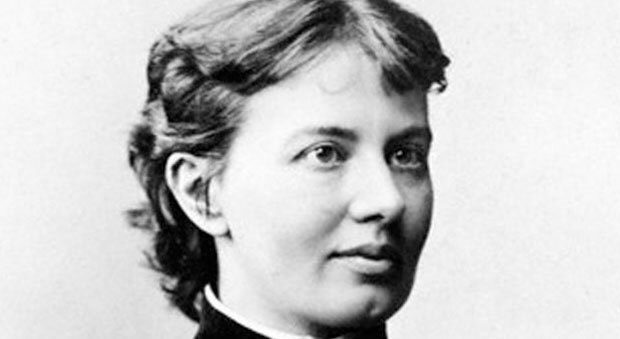 She gave the Cauchy-Kovalevskaya Theorem its end result in 1875, worked on a paper in which she invented the Kovalevskaya Top and published ten papers based on mathematics and mathematical physics. 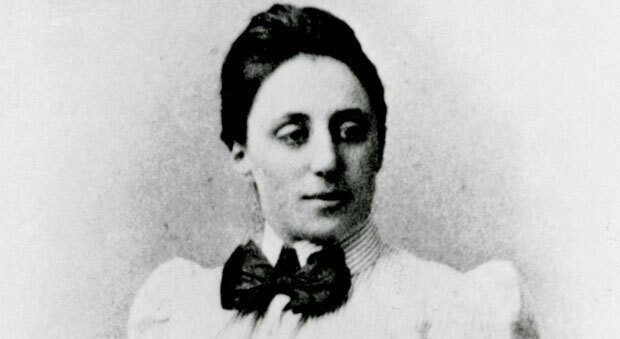 Emmy Noether is famous for coining the Noether’s Theorem that clarifies the relationship between conservation laws and symmetry, as well as Noether’s Ring that changed the basics of abstract algebra. Noether is also famous for other theories based on non-commutative algebras, hyper-complex numbers and commutative rings. She received the Ackermann-Teuber Memorial Award for her input in the field of mathematics. 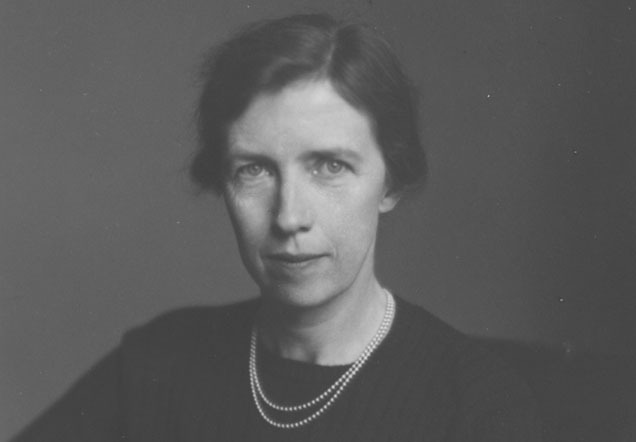 Cartwright was the first female selected as a Fellow for the Royal Society of England and receive the De Morgan Medal from the London Mathematical Society and Sylvester Medal of the Royal Society. She authored over a 100 papers which include her work on level curves, functions in the unit disk, topology and ordinary differential equations among others. 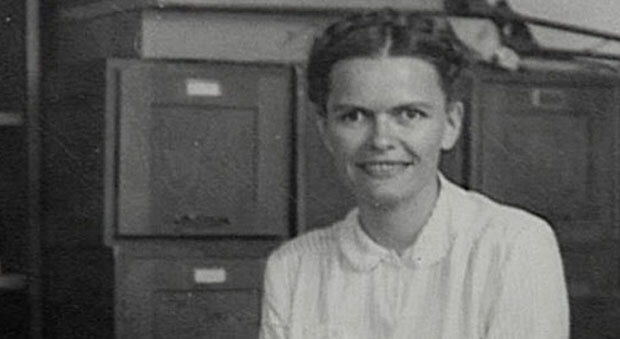 Though she suffered from ill-health throughout her short life, Robinson made it as the first female mathematician elected by the National Academy of Sciences and president of the American Academy of Arts and Sciences. She is well regarded for her work on Hilbert’s Tenth problem and decision problems. 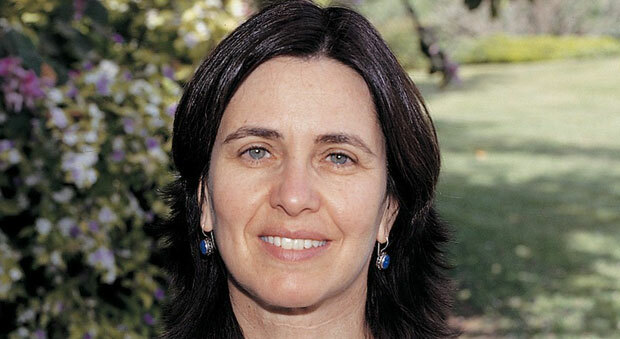 Goldwasser is an American professor teaching mathematics and computer science at Weizmann Institute of Science and MIT, respectively. Her research emphasizes on zero-knowledge proof, complexity theory, computation number theory and cryptography. Her work on theoretical computer science has won her the Gödel Prize twice. What about the ladies from NASA … Hidden Figures? Congratuations for your great contributions in maths in the world . Thank you girls for your beautiful contribution to the world of mathematics.